In January 2016, Carew Papritz became the first author and publisher to deliver a book by drone. 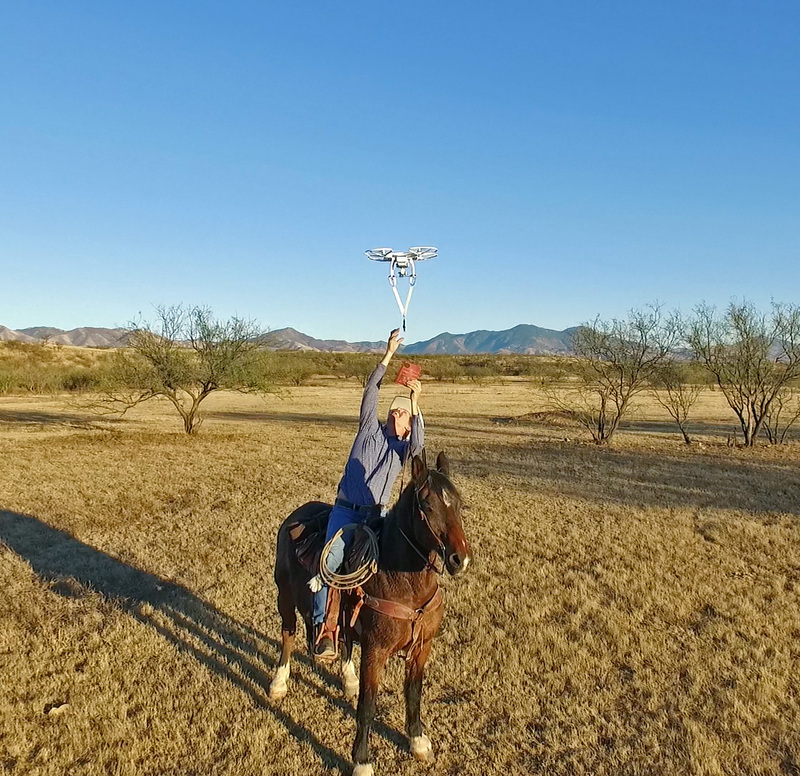 To celebrate the writing of The Legacy Letters while he worked as a cowboy, Papritz, while on horseback at a local ranch (on “Boot”s of digitial signing and marriage fame) galloped up to an awaiting drone which then flew a copy of The Legacy Letters to a waiting customer in Tucson, Arizona. ©2014-2019 King Northern, Inc. All Rights Reserved.